Gotten 100% game completion of burnout 3? I'm nearly there! Just got to get the Tram and Truck takedown awards and I'm missing a few signature takedowns too I think. I do have 173/173 Gold tho!! Signed. I came up with a bunch of strategies for triple takedown and the two bus and trailer takedowns. 4 years now with a record of 120 in road rage. Also with a tactic. 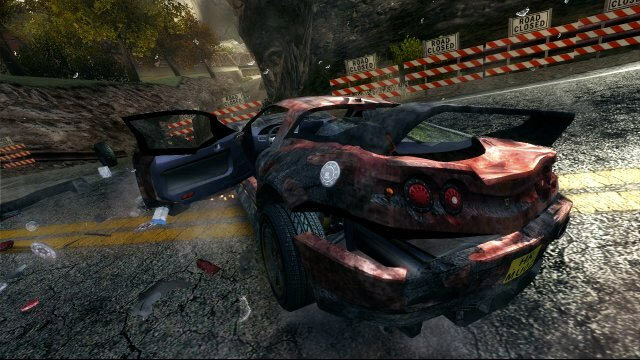 I am in Burnout 3 has a long time, but now, I am "almost" there, in 100%.